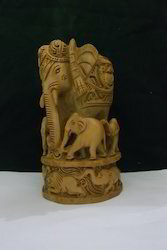 Pioneers in the industry, we offer sandal wood elephant, sandalwood carving elephant, sandalwood jaali elephant statue, sandalwood undercut elephants, sandalwood carved elephants and plain pattern sandalwood elephants from India. 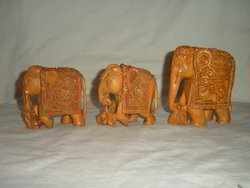 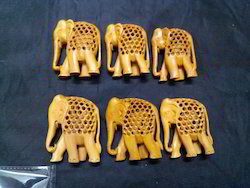 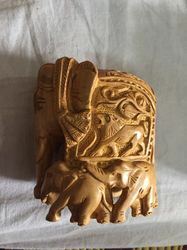 This sandalwood elephants is one of the wooden handicrafts items . 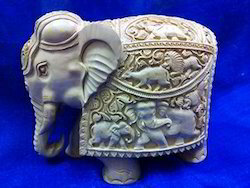 This sandalwood elephants is made by white sandalwood . 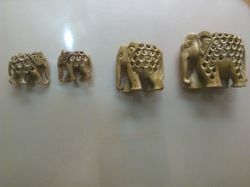 we are majourly exporting our products :- In Uk , Singapore , Japan , USA , and many other country . 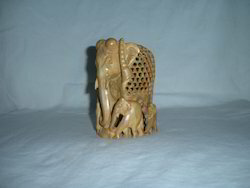 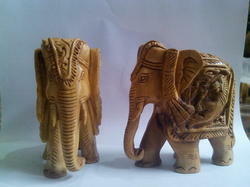 From the clients as one of the most prominent names in supply of Sandalwood Carving Elephant.